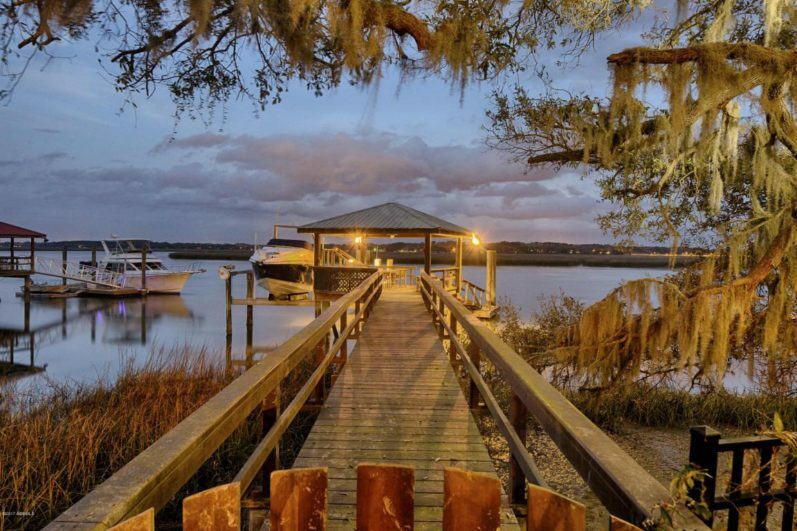 Wrights Point Plantation, a premier development in Beaufort, SC, is a yachtsman’s paradise. 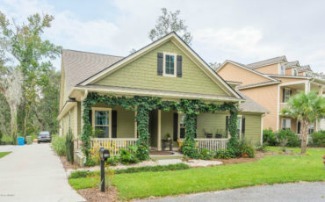 Located on the deepwater at Battery Creek, Wrights Point Plantation is an exclusive, private development. 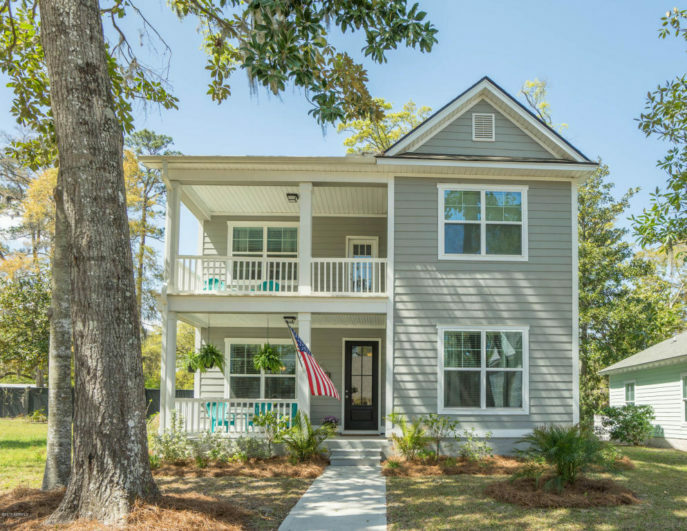 Massive live oaks and beautiful waterfront views accent the classic elegance of the Lowcountry and can be appreciated while only minutes from downtown Beaufort. 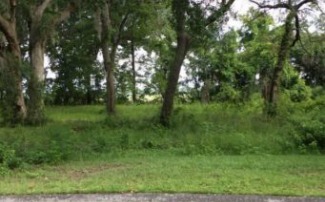 Deepwater and premier water view homesites are available. All homesites will have deepwater access at the development’s two community docks.